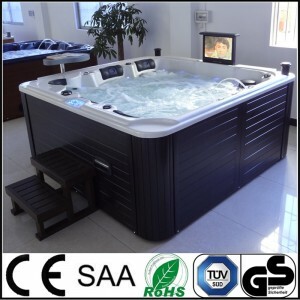 The Whirlpool Spa ECO bathtub is another bathroom for the rich and famous, coming with a 15″ LCD TV that seems to be the new trend of luxury living these days. 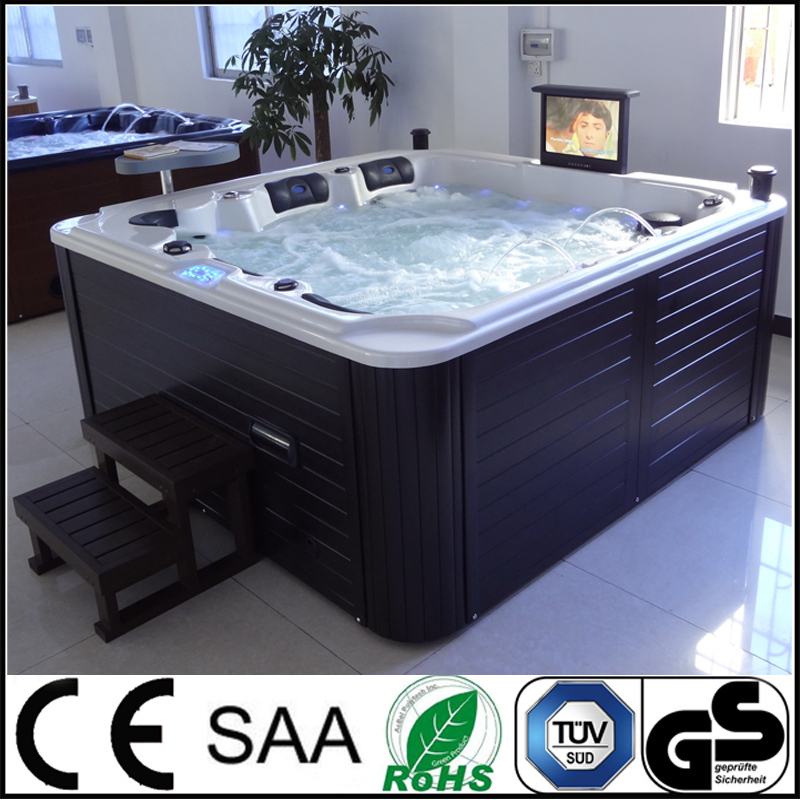 The bathtub comes with six adjustable jets, 14 MiniJets, 14 air jets, 4 headrests, a detachable apron, heater and chromotherapy. The 15″ LCD TV even comes with a remote control as well as an integrated FM radio. So with all those perks, are you ready to sit back and unwind?